Bharti Airtel is offering 70 days of Unlimited Calling & Data with its new Airtel Plan 244. 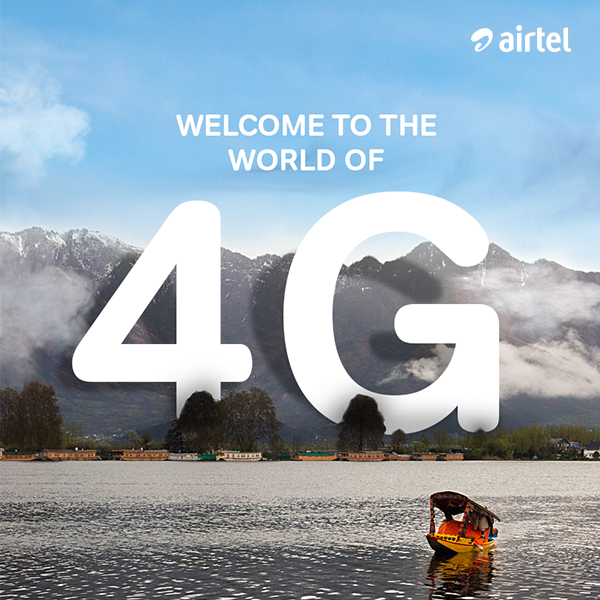 Under Airtel 244 Plan, Airtel is offering 1GB 4G data per day & Unlimited Local & STD Airtel to Airtel Calls. If you are an existing customer, Airtel might offer you Unlimited Calls & Data for either 84 days or 70 days. You can either dial *121# or install MyAirtel App to know your Best Offer. I am already getting Unlimited Calling with 70 GB data for 70 days on my Airtel number. For New Customers – Airtel is offering the benefits the as we already told you for 70 days. But for some existing customers too, Airtel is offering same benefits for 70 days, existing Airtel customers need to dial *121# to confirm first. However, if you are not getting this offer as your special offer, Airtel would be offering just Airtel to Airtel Calls along with 1 GB 4G data for 28 days. Airtel 244 Plan – Alternative? Airtel had recently revised its Airtel 293 Plan offering Unlimited Airtel to Airtel Local & STD Calls with 1GB 4G Data for 84 days. Reliance Jio had also updated its Prepaid Plan few days back. Jio is now offering Unlimited Calling with 1GB data daily under Jio 399 Plan for 84 days. 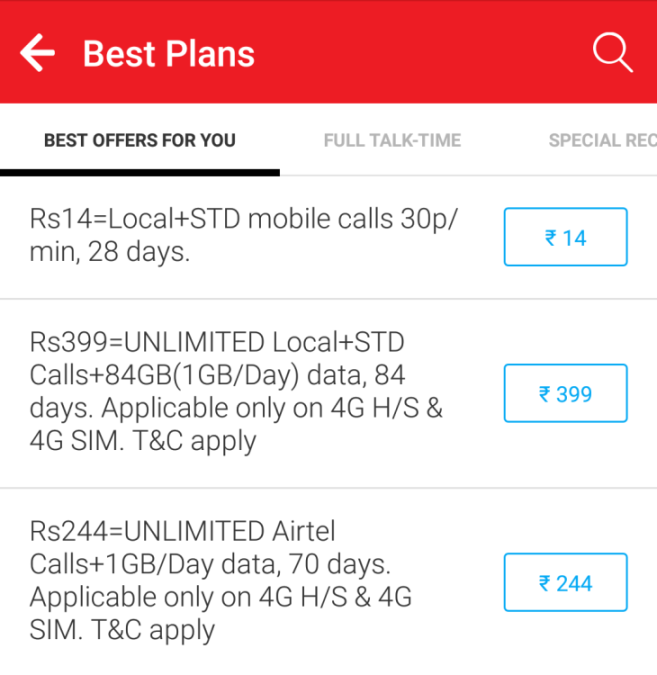 Airtel 244 Plan – How to Recharge? Since it is a FRC or First Recharge Coupon, new customers cannot recharge with Airtel 244 Plan on their own. But existing customer can visit Airtel website and enter their Airtel Mobile number and avail this plan. The above mentioned benefits are available only to 4G Handsets user with 4G Airtel SIM only. Non 4G Handset may not get the same benefits as mentioned above.